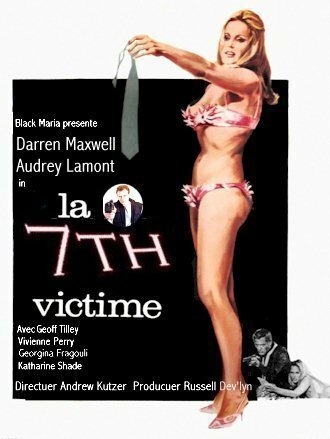 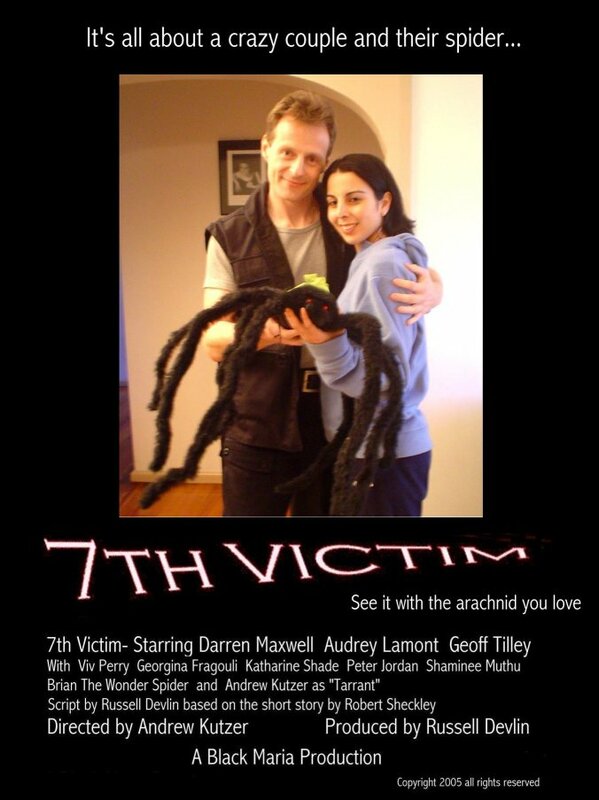 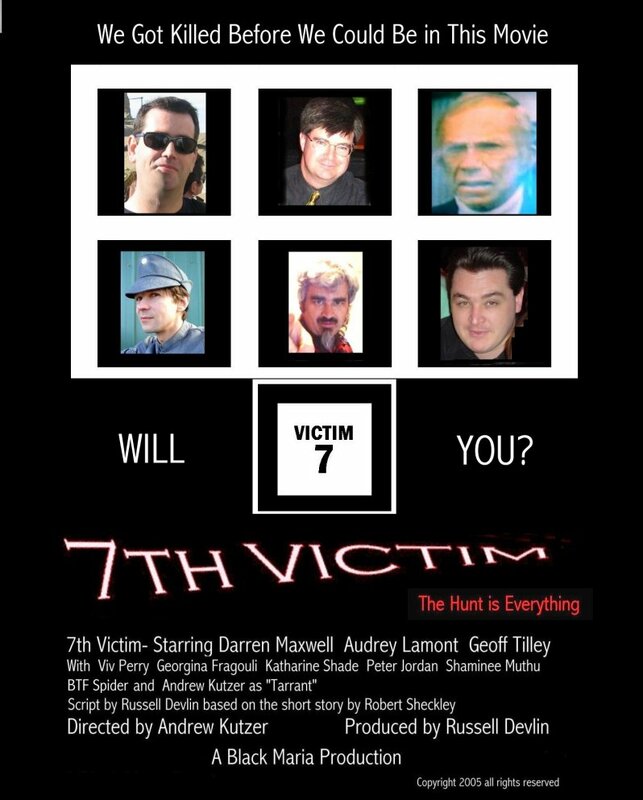 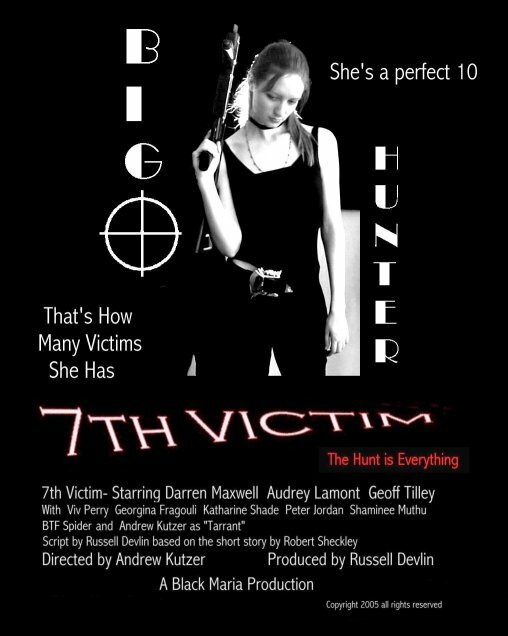 .Seventh Victim . . .